As a fan of the Seahawks, I've decided to have a Seahawks themed Christmas. I'm decorating our Christmas tree with blue and green ornaments. I have Seahawks inspired Christmas wreaths. 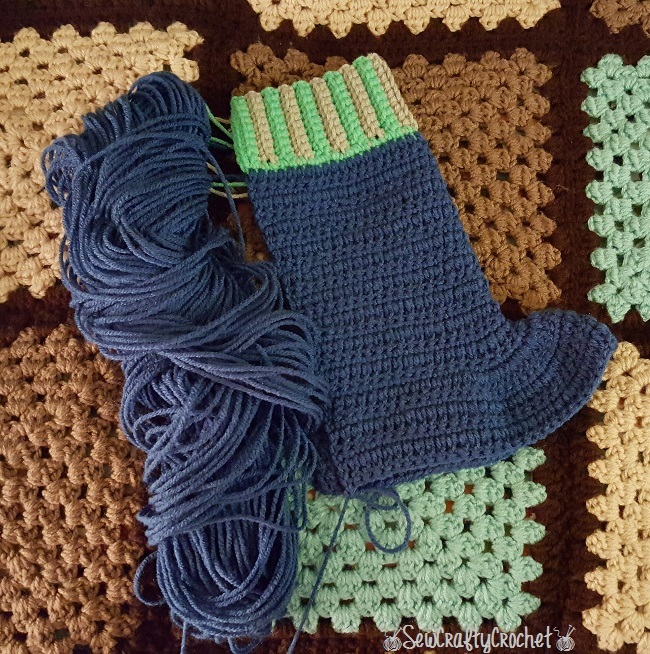 And I've crocheted a Seahawks inspired Christmas Tree Skirt and Christmas Stockings. 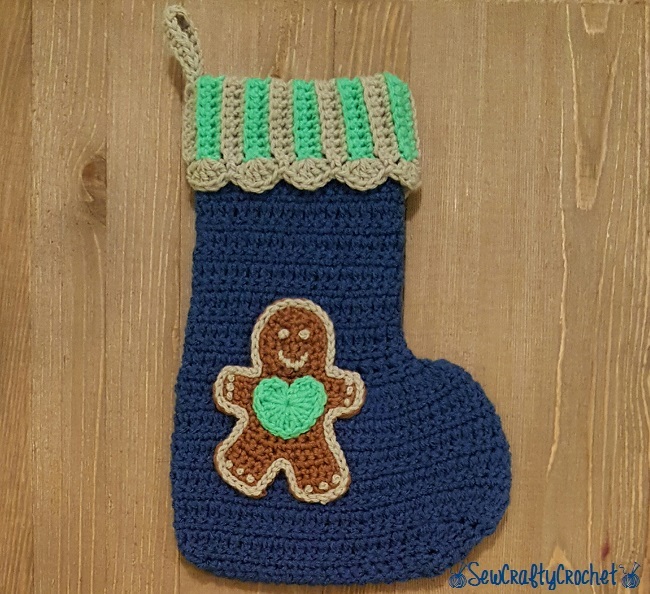 To create our stockings, I used Red Heart's FREE pattern for Gingerbread Stockings. 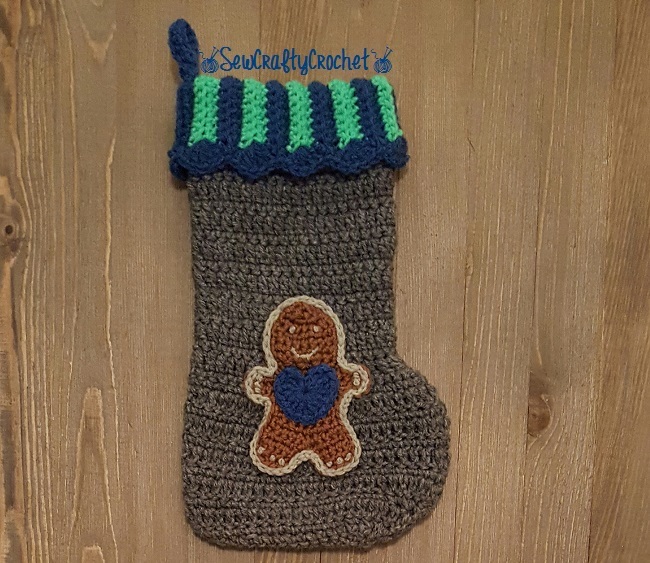 The yarns I used for these stockings are Red Heart Super Saver in Blue Suede, Glowworm, Grey Heather, and Red Heart Classic in Silver . For the gingerbread men/women, I used Red Heart Soft in Toast . 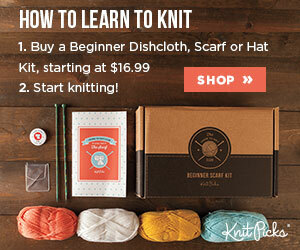 With this pattern, the stocking is made starting with the top ribbing and worked down. It's a pretty easy pattern to follow. 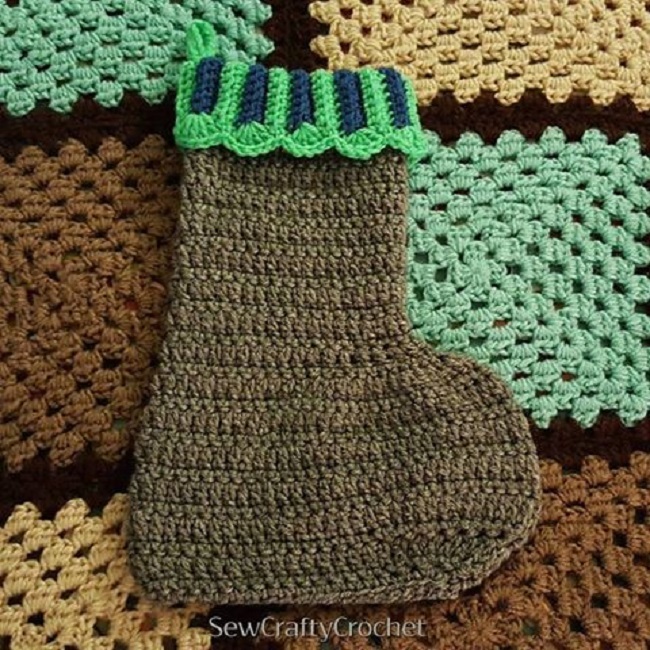 After crocheting the ribbing, you work down to make the rest of the stocking. 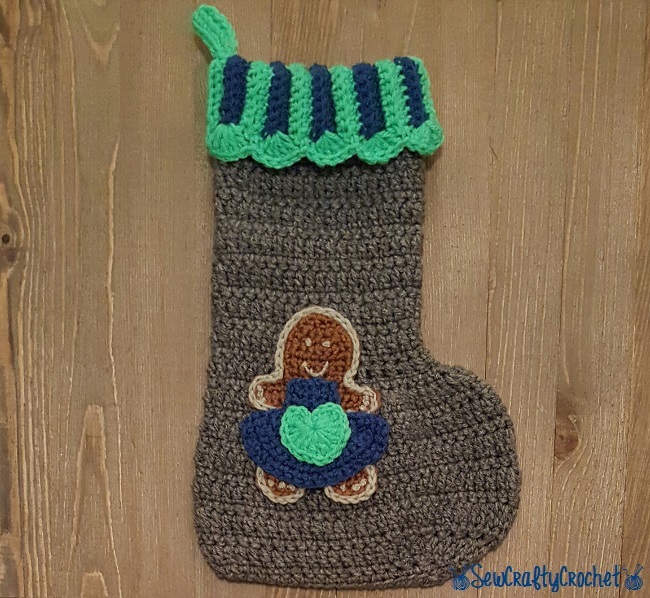 Here's the completed body of the stocking before adding the gingerbread. 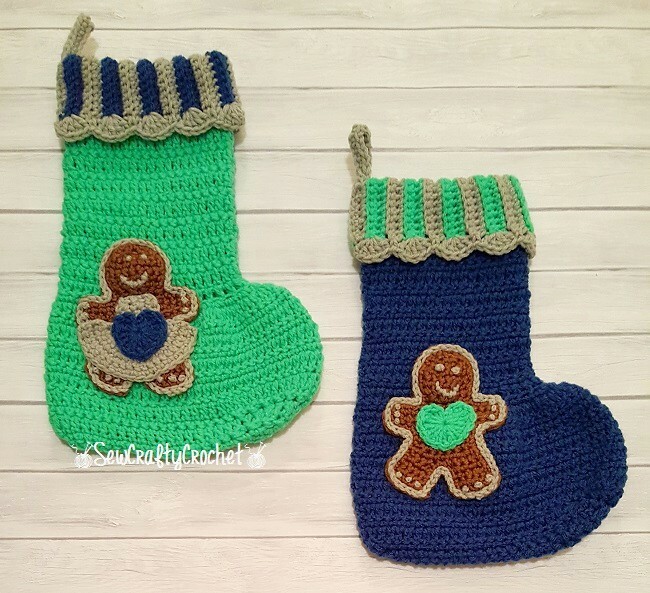 When I made the stockings, I made the gingerbread people a pair at a time. Each gingerbread is edged with silver stitches and have silver French knots sewn onto their hands and feet. They also have silver eyes and smiles. 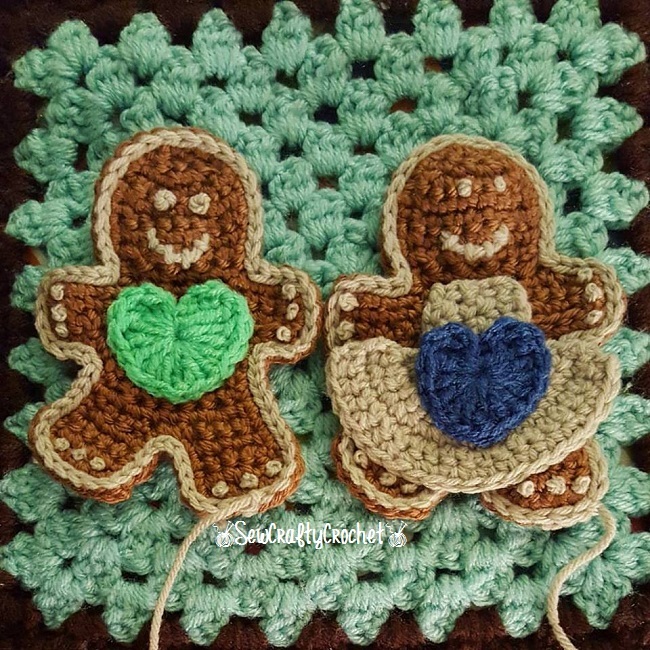 The gingerbread guys and gals each have a blue or green heart. 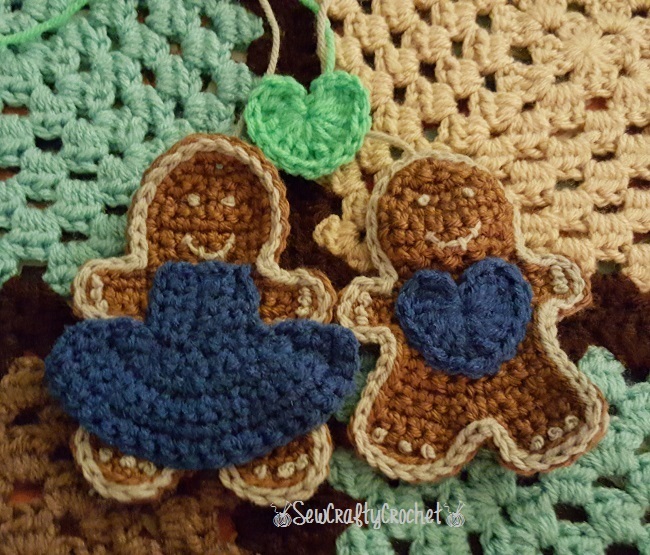 My gingerbread woman is wearing a blue dress, and the green heart will be sewn onto her dress. 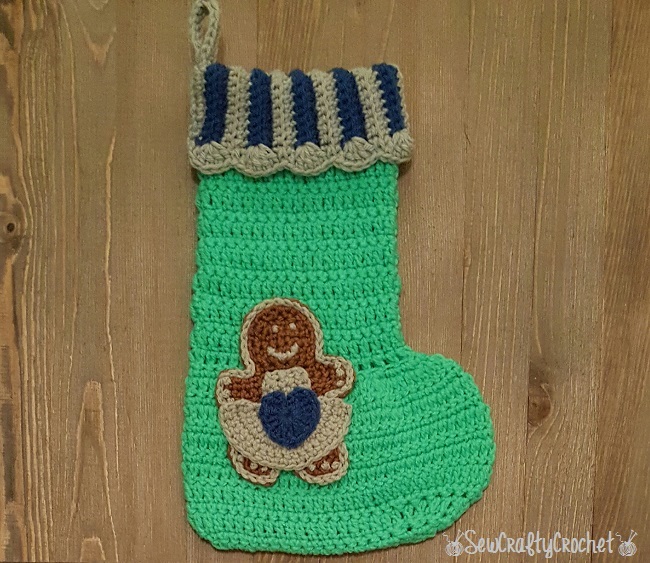 After completing the gingerbread people, I left a long tail to sew them onto their stockings. 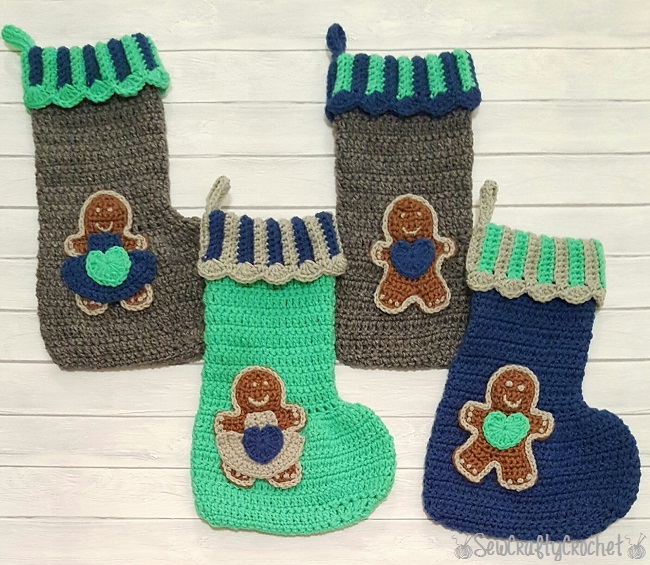 And here are my son's and daughter's stockings. 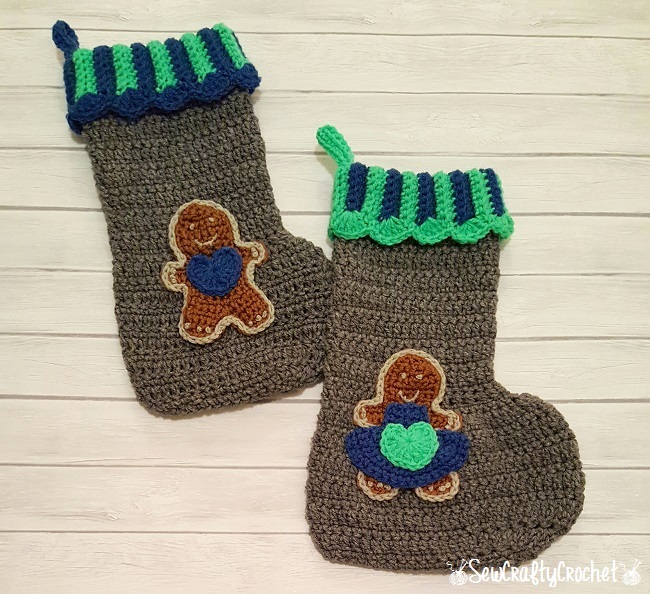 These stockings are so fun and easy to make. 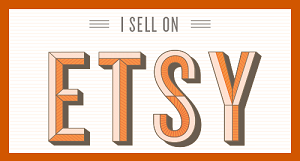 I may make some next year for gifts for friends and family. Those are adorable--you do the best work! 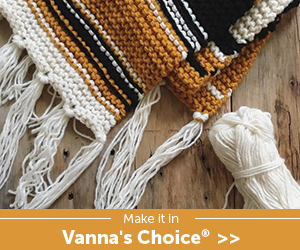 Your family is blessed to have you make so many handmade items for them, too. Thanks you! Thanks for pinning!!! 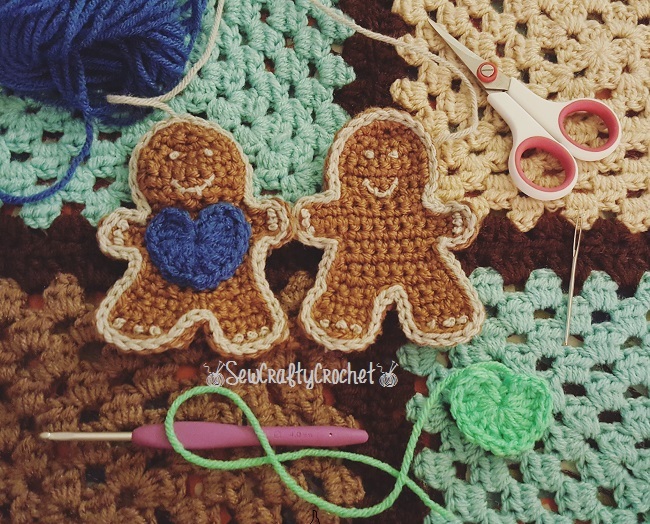 Your crochet projects are always so impressive! 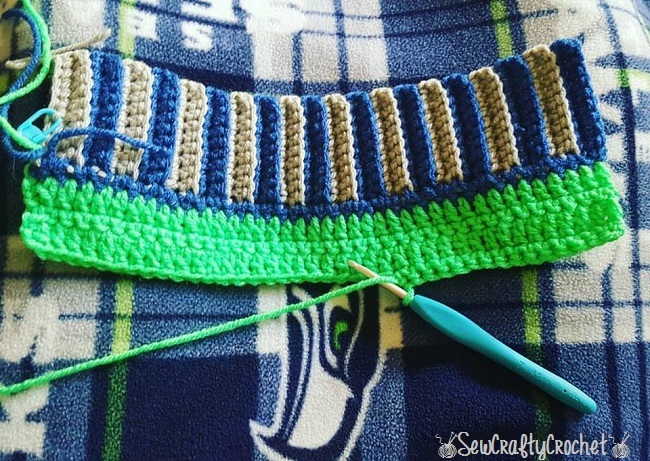 Since I'm a huge Atlanta Falcons fan, Seahawks colors wouldn't be my choice, :) but what a fun idea for your Christmas theme! Pinning and Sharing. What a fun and original idea! So clever, I love your theme’s colours. I’m afraid being a transplanted Aussie in the UK I had to think for a bit to work it out! 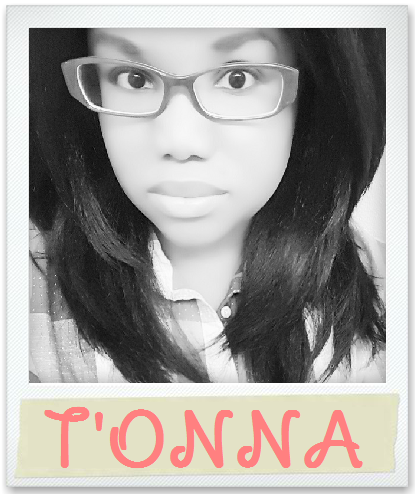 T'onna these are really adorable. They make great gifts as well, for the Seahawks fan.